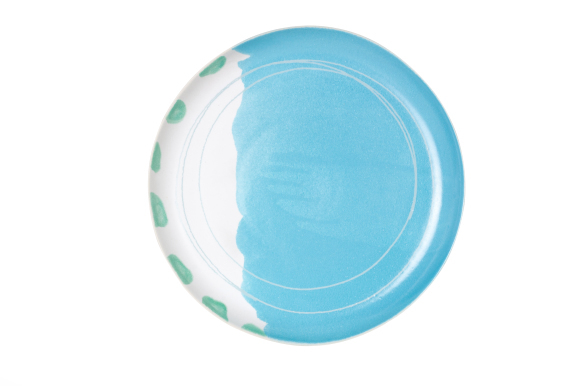 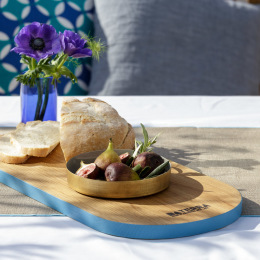 The Blue Lagoon platter really adds the WOW factor to your entertaining, a stunning centrepiece for any occasion! 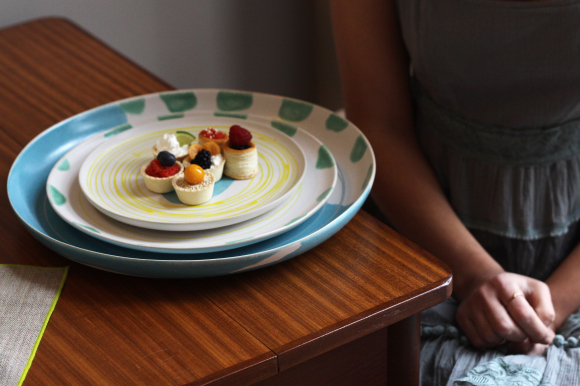 This large platter oozes quality having been beautifully handcrafted and handpainted in Portugal by artisans, making each piece charmingly unique. 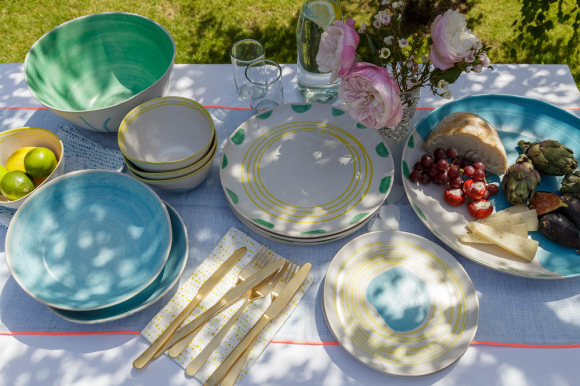 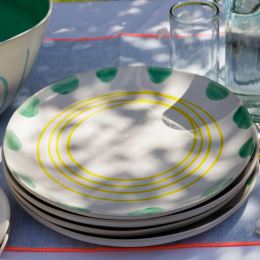 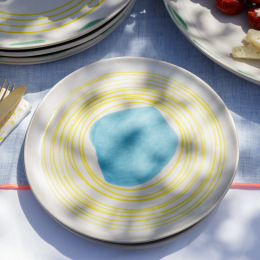 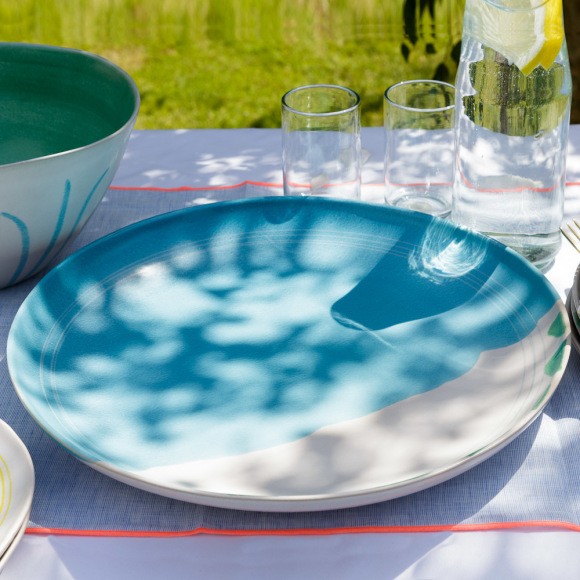 Da Terra, which literally means "from the earth", produces fabulous tableware with an organic style and the Blue Lagoon collection is perhaps the most reflective of its Mediterranean origins.